Product page is the most important page in any ecommerce website and this is where the customer could be convinced to purchase the product by highlighting the positive aspects of the product. Though images speak thousand words, video can add more detail in describing the product information. The internet world getting so advanced that the days have gone where people would open up a page and wait for the video to load. Infrastructure advancements in Information Technology had led to faster internet access and the number of video data consumers have spiked to the top recently. Conveying an information through a video makes it more easy to understand. So what are you waiting for? Get down and create your own video or find a video from Youtube/Vimeo that can describe the product that you are selling in your website. 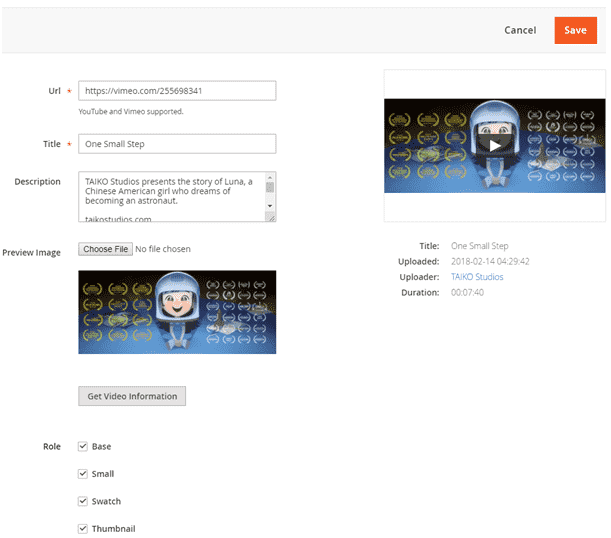 Once you have created the video, upload it to either Vimeo or Youtube and have a link back to your product page. This would dramatically increase the chances of getting the product sold. Today we are going to look into the steps involved in adding Vimeo and Youtube video to products. 1. 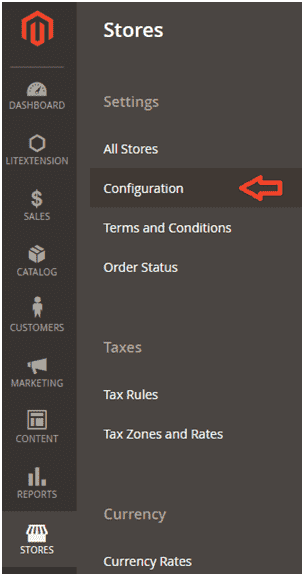 Login to the Magento 2 Admin Panel. 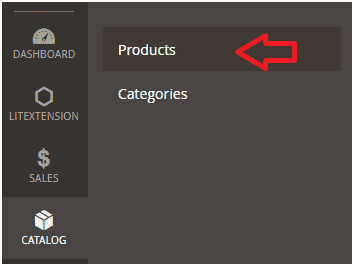 2.Navigate to Catalog -> Products. 3. Click on the Edit link in any one of the product rows for which you want to add the video. 4. On the product edit page, click on the Images And Videos tab. 5. Inside the Images and Videos tab, click on the Add Video button. 6. On the URL search field, enter the Vimeo URL. 7. As and when you enter the Vimeo URL, the Title, Description Preview Image and Video preview will get loaded automatically. If the information is not retrieved automatically, click on the “Get Video Information” button to get the Video details loaded. You can edit the information if needed and also specify the role also. 8. Once done with the above steps, click on the Save button and save the product. 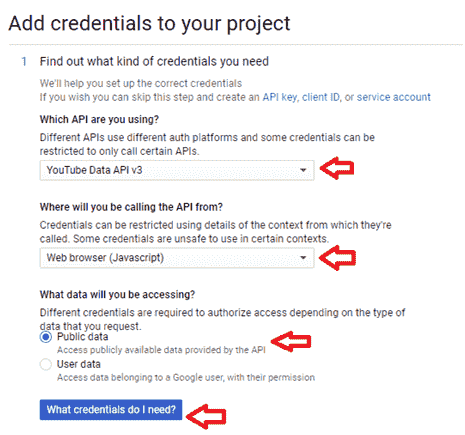 For adding Youtube videos, we will need to generate an API key first from the Google Developer Console. 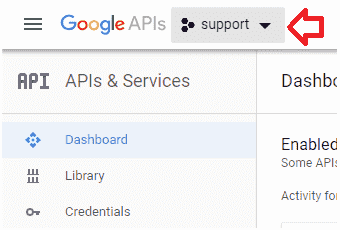 Open up the Google Developers Console page and click on the Sign In button on the top right corner. 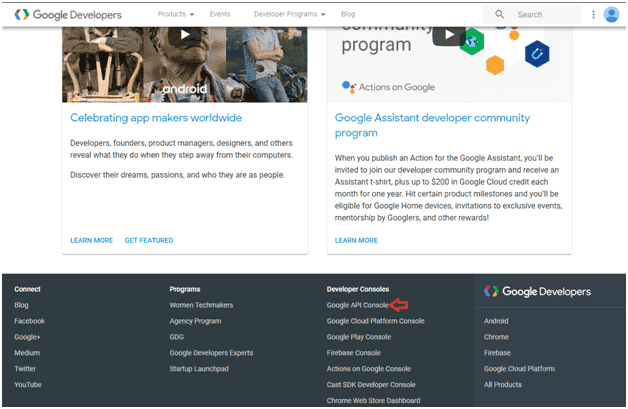 From the Google Developer console page, navigate to the Google API Console page by clicking on the menu item from the footer menu section. 5. Once you are in the API & Services Page, you can choose an existing project or create a new project by clicking on the following drop-down. 6. 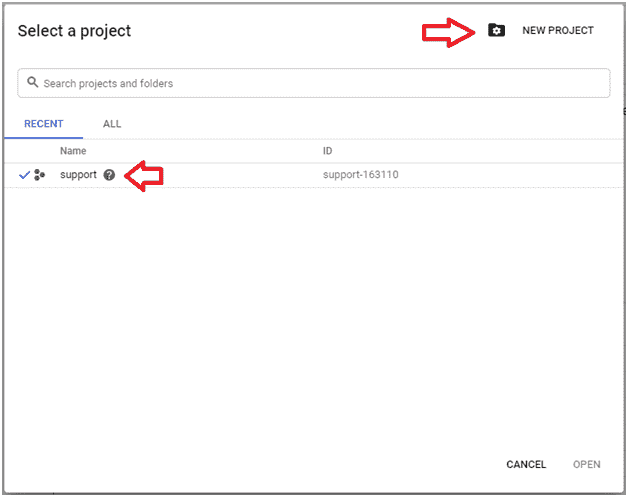 Once you have project chosen, click on the Library menu item from the left menu. 7. 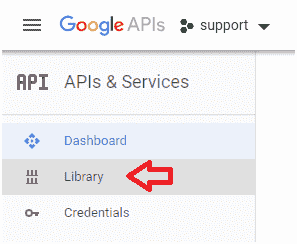 In the API Library page, click on the “Youtube Data API v3”. 8. You will be redirected to the Youtube Data API v3 page. Click on the Enable button in this page. 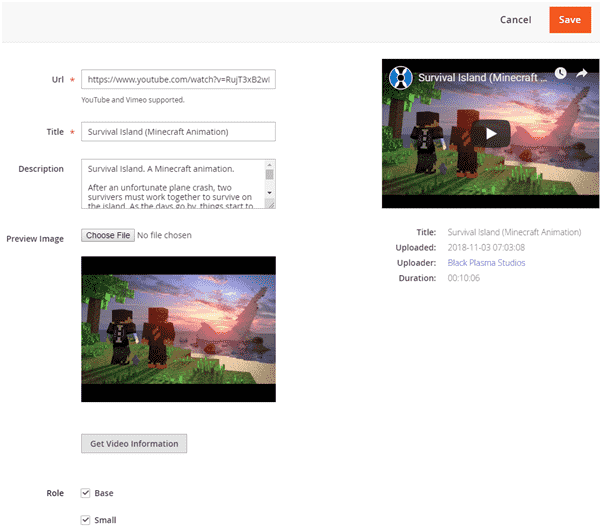 This will enable the Youtube API for your project. If you haven’t created any projects yet, you will be asked to create a new project here. 9. You will be redirected to the API overview page once the API is enabled. From the left menu, click on the Credentials tab. 11. Your API key will be displayed and you can copy it. 12. Now, login to the Magento 2 Admin Panel. 13. Navigate to Stores -> Configuration. 14. Click on Catalog -> Catalog. 15. 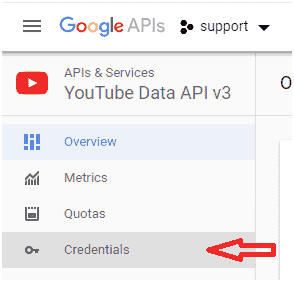 Under the Product Video tab, paste the API key in the “YouTube API Key” field. 16. Click on the Save Config button. 17. Navigate to Catalog -> Products. 18. Click on the Edit link from any one of the product rows. 19. Under the Images And Videos tab, click on the “Add Video” button. 20. On the URL search field, enter the Youtube URL. 21. As and when you enter the Youtube URL, the Title, Description Preview Image and Video preview will get loaded automatically. If the information is not retrieved automatically, click on the “Get Video Information” button to get the Video details loaded. You can edit the information if needed and also specify the role also. 22. Once done with the above steps, click on the Save button and save the product. That’s all.